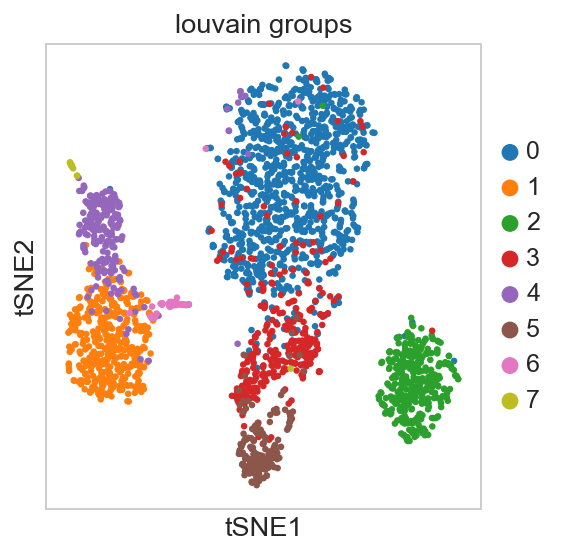 For getting started, we recommend Scanpy’s reimplementation of Seurat’s [Satija15] clustering tutorial for 3K PBMCs from 10x Genomics, containing preprocessing, clustering and the identification of cell types via known marker genes. 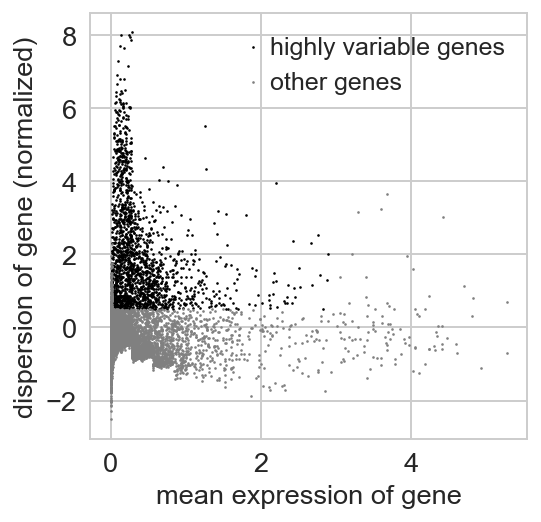 For more possibilities on visualizing marker genes, see this plotting gallery. For trajectory inference on complex datasets, we offer several examples here. Get started here for the following result on hematopoiesis. You can extend this to multi-resolution analyses of whole animals, such as here. The PAGA method behind this is described here and can be cited using this doi. 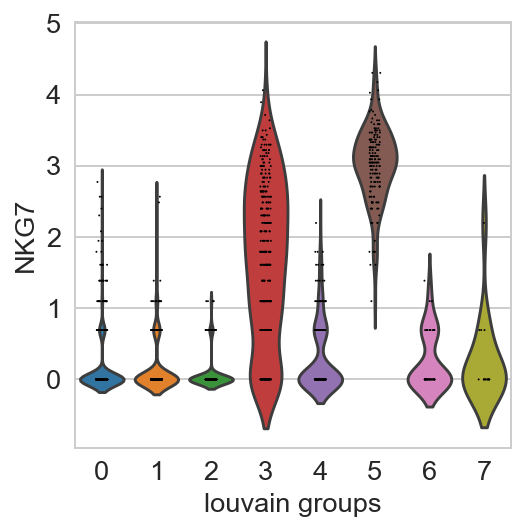 As a reference for simple pseudotime analyses, we provide the diffusion pseudotime analyses of [Haghverdi16] for two hematopoiesis datasets: here for [Paul15] and here for [Moignard15]. 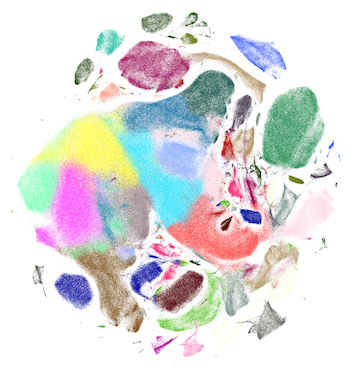 Visualize and cluster 1.3M neurons from 10x Genomics here. 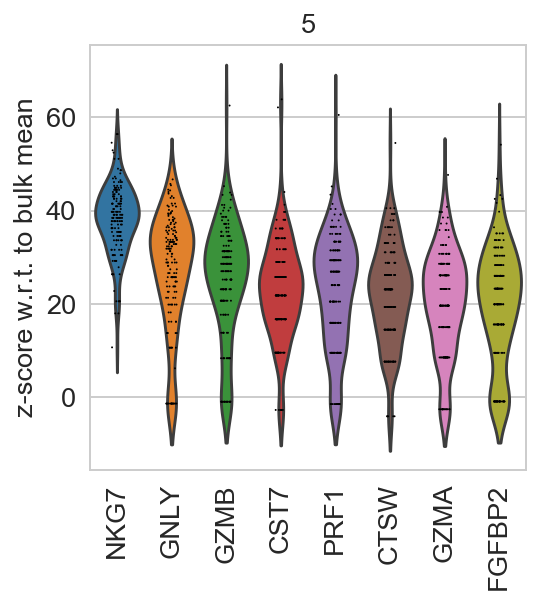 Simulating single cells using literature-curated gene regulatory networks [Wittmann09]. 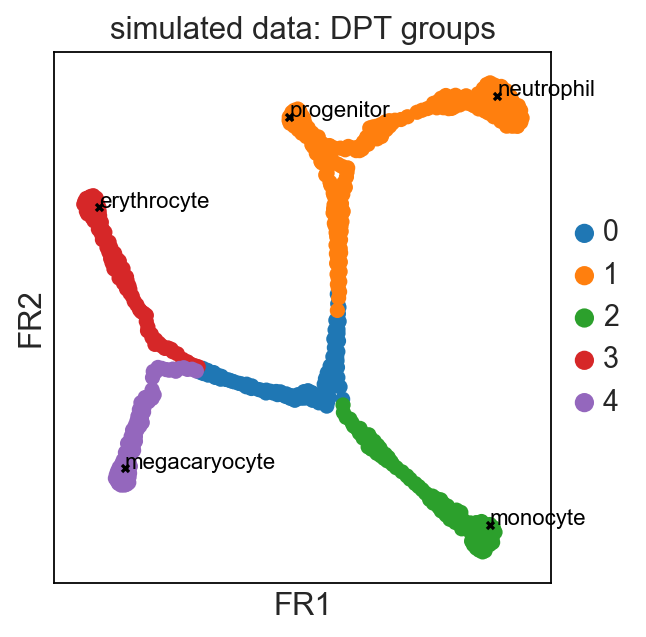 See a pseudotime-based vs. deep-learning based reconstruction of cell cycle from image data here [Eulenberg17]. © Copyright 2019, Alex Wolf, Philipp Angerer, Fidel Ramirez, Isaac Virshup, Sergei Rybakov, Marius Lange, Davide Cittaro, Gokcen Eraslan, Tom White, Tobias Callies, Andrés R. Muñoz-Rojas. Revision d9d9b661.